It’s skincare week on here, which means all through this week, I will be uploading content relating to skincare on the blog and my @planetmeera instagram. At the end of the week I will be giving away some skincare so if you are interested, check out the Giveaway details on how to enter! *This post was written by a fellow skincare nerd @nadiyahsaad. I started using natural ingredients on my skin after struggling to find products that could help heal my skin issues. I realized that natural ingredients are healthier for the skin as most synthetic skincare products contain toxic chemicals that are easily absorbed into the skin. In the long term, these chemicals can have negative health effects, plus natural ingredients are not only healthier but cheaper than store-bought skincare products. Coconut oil is my all-time favorite natural ingredient. Its benefits range from memory, immune, digestive boosting to improving dry hair. 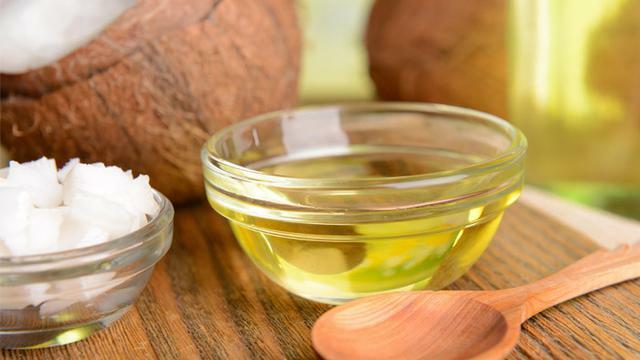 Coconut oil can help treat skin issues like eczema and burns. I use it daily as a natural body moisturizer. It keeps my skin smooth and nourished. Once in a while I use it in place of night cream to keep my face hydrated. It can also be used to remove eye makeup. If coconut oil isn’t a part of your daily skincare regimen I highly recommend you start using it. One of the main issues I’ve had with my skin is how dark and dull-looking my facial skin gets. 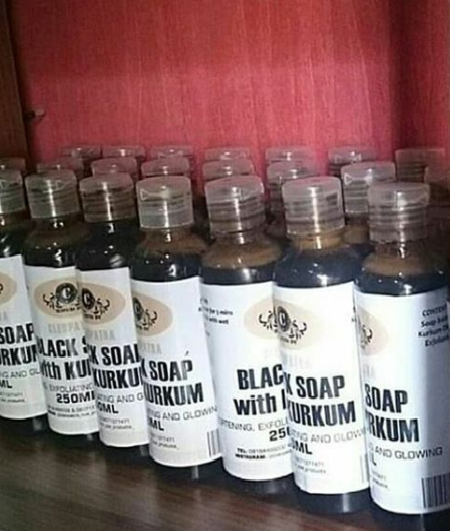 I tried quite a few products before finding The Cleopatra Traditional Spa’s liquid black soap with kurkum oil. After only the first use I noticed a difference. It brightened my skin and gave it a glow. Over time it also helped heal the rashes on my face. Since I started using the liquid black soap I haven’t used any other facial scrub and my face looks and feels way better than before. Shea butter comes from the nut of the African Shea tree. It has been used as natural body butter for hundreds of years. Shea butter provides the skin with various vitamins and nutrients. It nourishes the skin, healing dry skin. It also fades blemishes and has exceptional healing properties. I use unrefined Shea butter as homemade body butter. Shea butter is naturally thick so I add lemon and sandalwood oil to it. You can add any essential oil of your choice. In case you don’t like the smell of Shea butter you can also add fragrance oil to it. 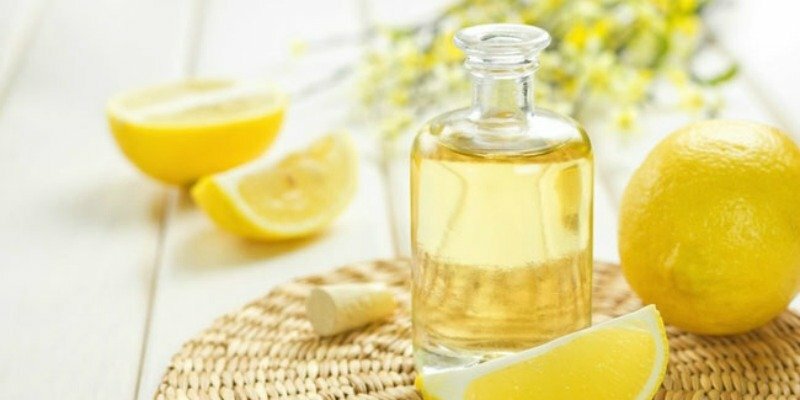 Lemon oil is my go to essential oil. I use it as a natural facial moisturizer after cleansing or exfoliating. 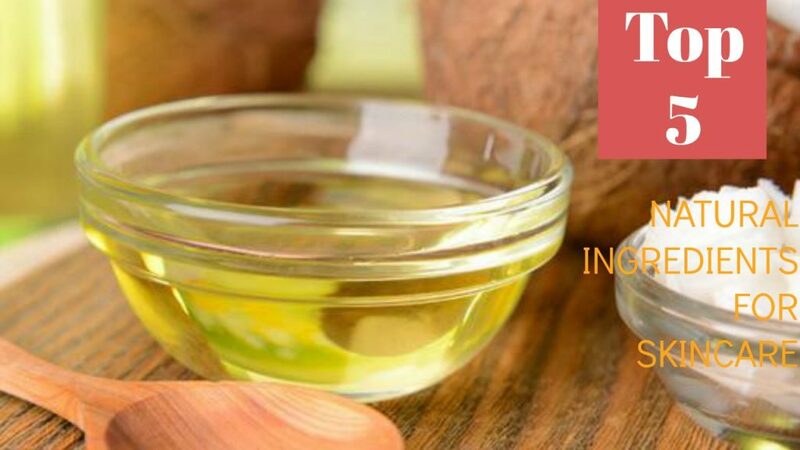 It improves skin complexion and deeply nourishes the skin. 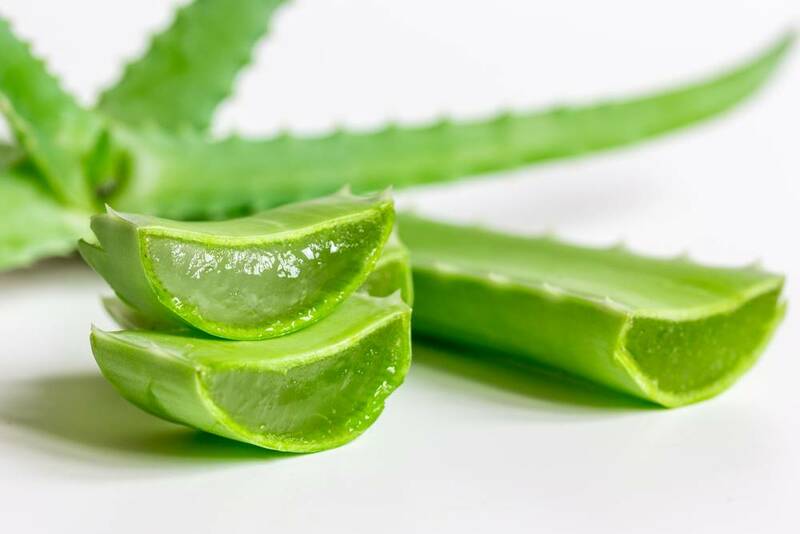 Aloe Vera, sometimes called the “wonder plant”, is excellent for the skin. It is used to treat burns and rejuvenate the skin. I extract the gel and use it as a brightening mask. I add 1 spoon of coconut oil and a few drops of lemon juice to 2 spoons of aloe Vera juice. I apply the mixture to my face and wash off after 25-30 minutes. Afterwards my skin feels refreshed and glows.